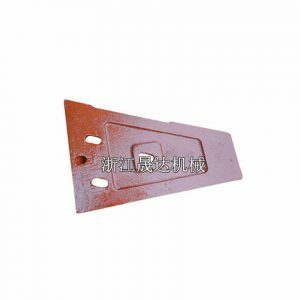 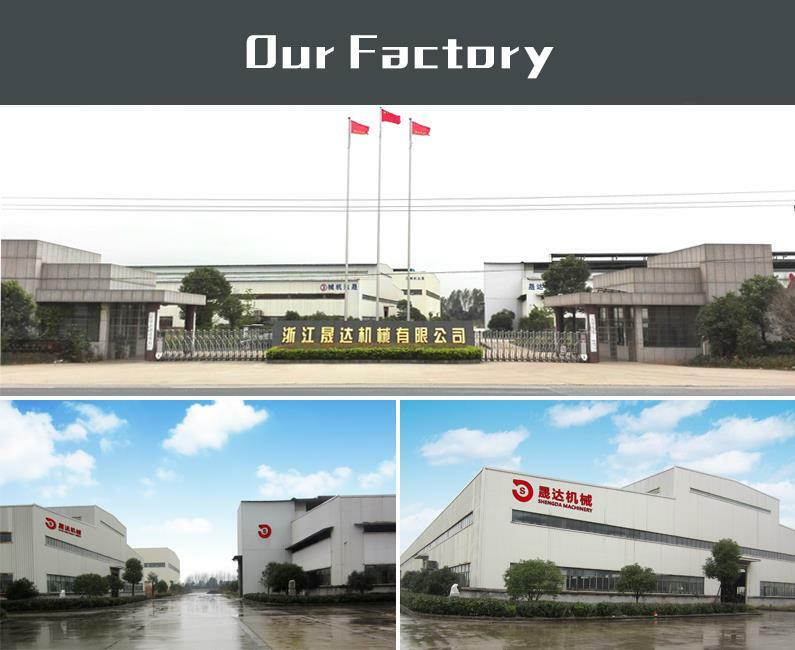 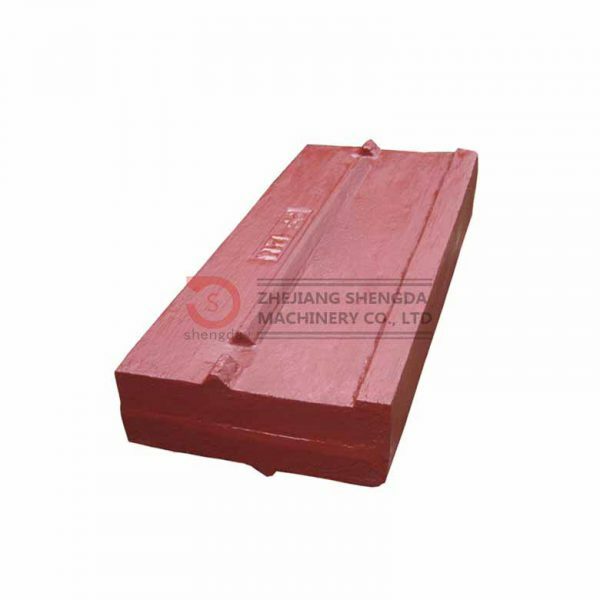 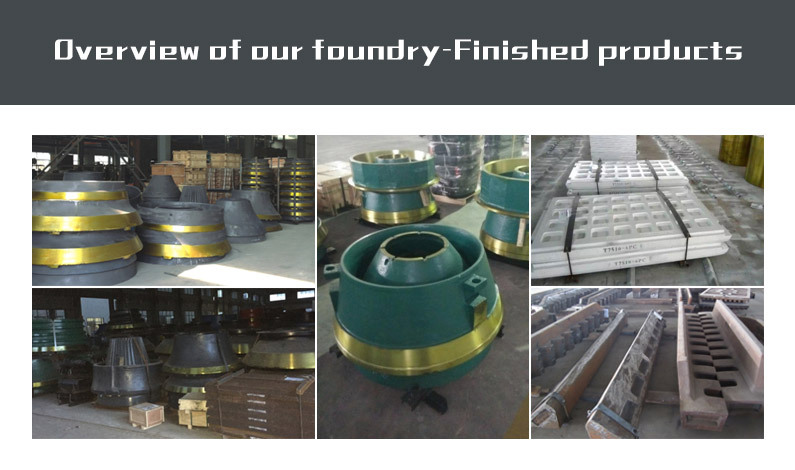 Shengda Machinery established in 1994 is one of the famous foundry certificated by CE and ISO 9000 for Impact crusher wear parts such as impact crusher liner,impact crusher hammer in China. 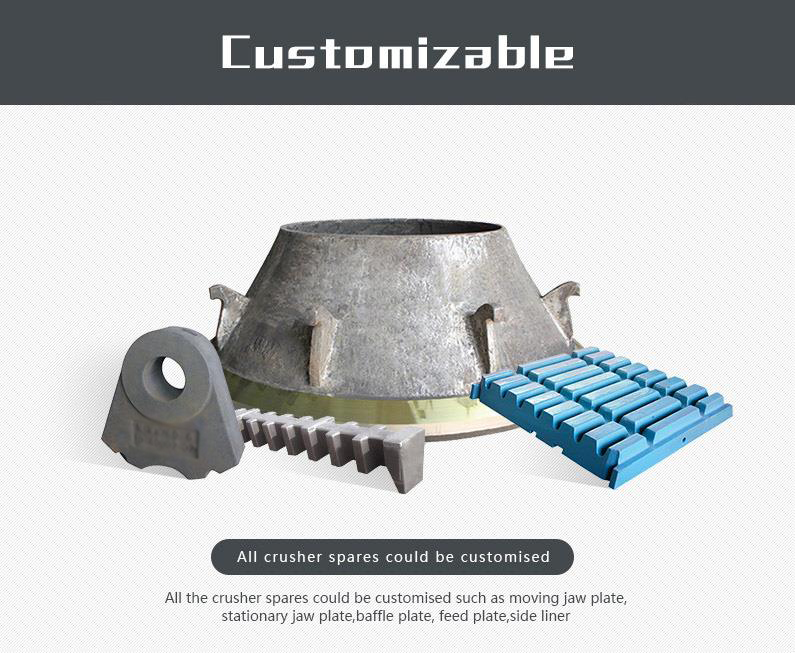 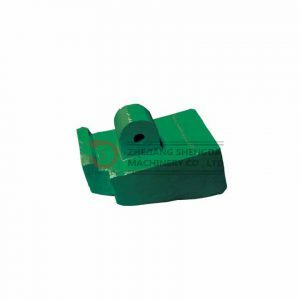 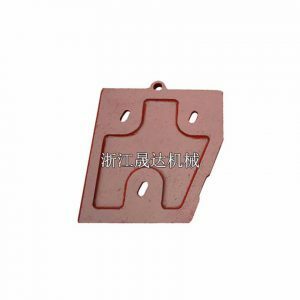 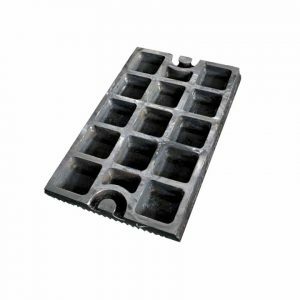 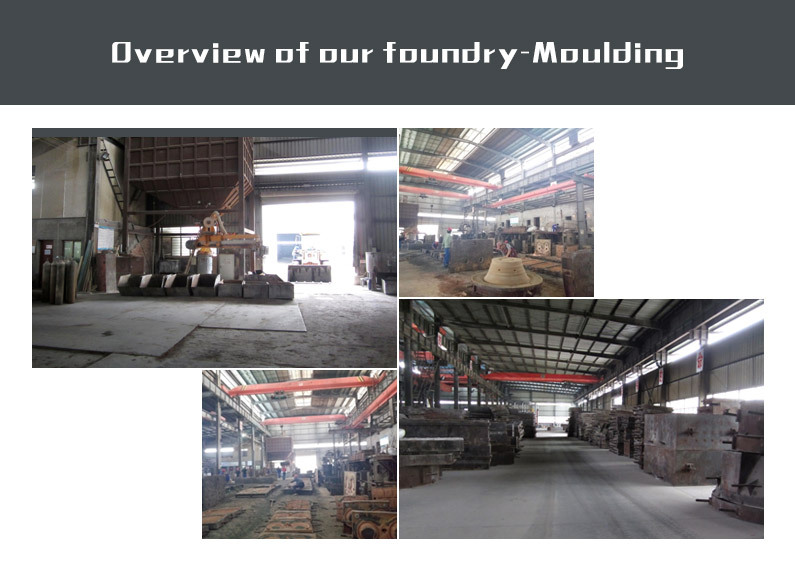 We can also supply customized casting according to supplied drawings and appointed components. 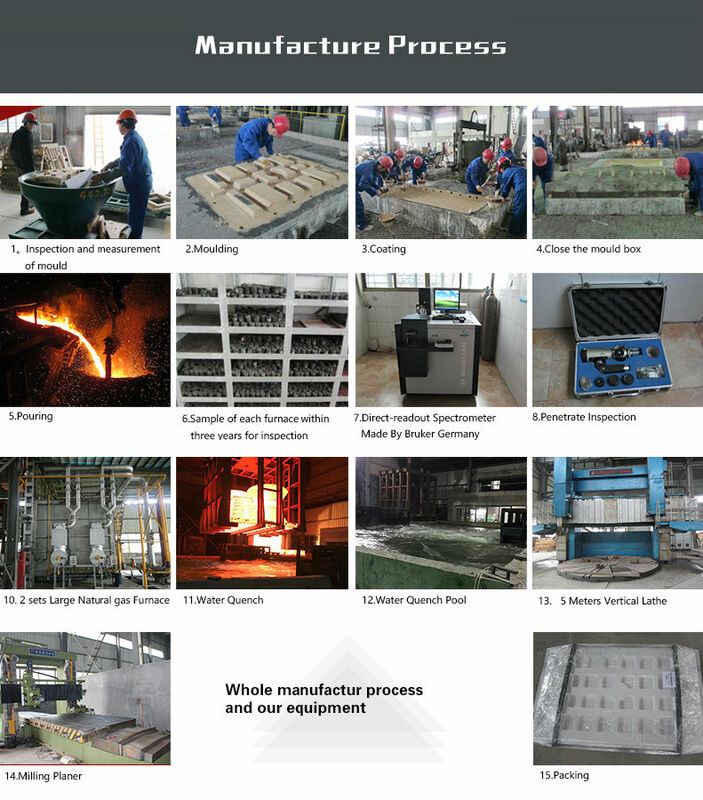 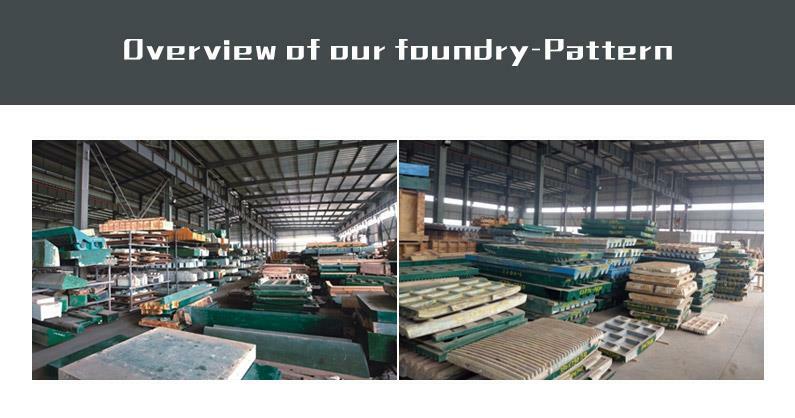 If possible, we welcome you to foundry for plant inspection. 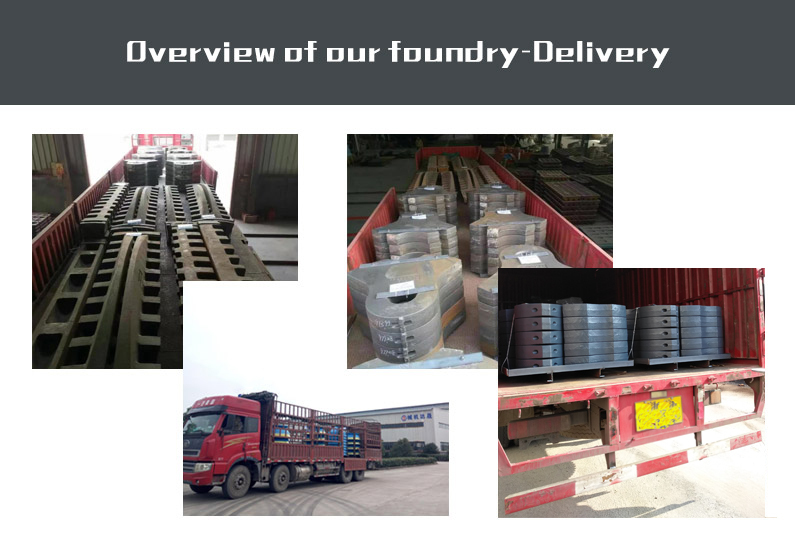 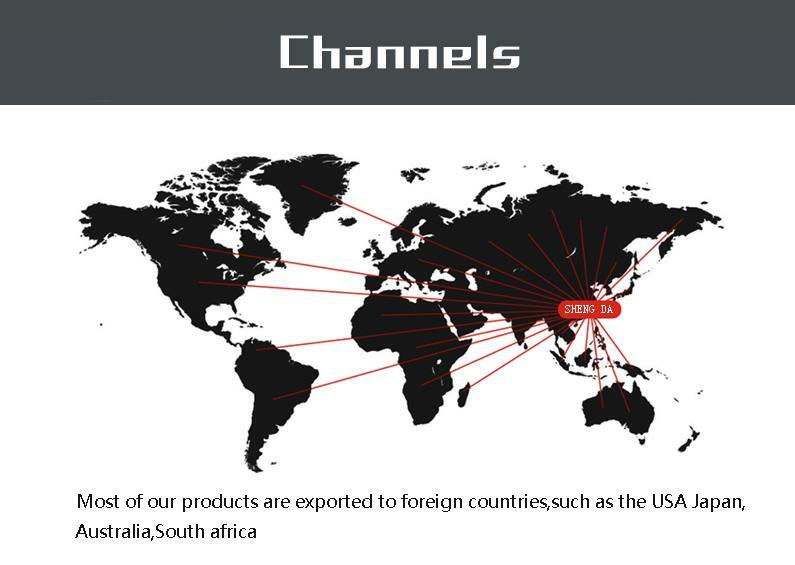 Our foundry is closed to Shanghai & Ningbo airport and we can pick you up there. 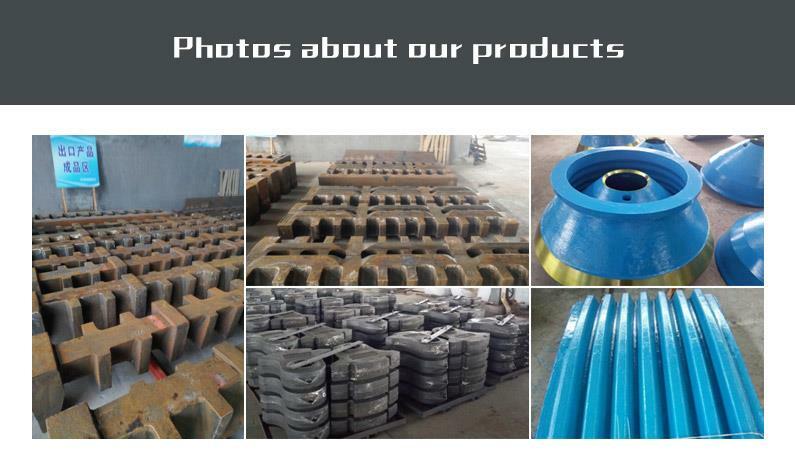 So, please contact us when you need.